Despite our best efforts, photovoltaic solar cells are still expensive and only moderately efficient. Plants have been making electrochemical energy from the sun since time immemorial, which has led to a great deal of interest in duplicating the process in the lab. Artificial photosynthesis could prove to be an important technology in any sustainable energy system, and a team from Lawrence Berkeley National Laboratory has taken a big step toward making that a reality with a new catalytic model of cobalt oxide. When we use traditional photovoltaic solar panels, the photons striking the surface produce electrons directly. The efficiency of this process is a little over 20% for commercially available panels. Plants aren’t after electrical energy, but they still need a lot of electrons to generate biochemical energy. Energy in eukaryotic cells (like animals and plants) comes mostly from the molecule ATP. The overwhelming majority of ATP in cells is produced through the electron transport chain. That is what artificial photosynthesis is trying to tap into the flow of electrons. Plants undergoing photosynthesis are able to enzymatically catalyse the oxidation of water in a structure called photosystem II. When good old H2O is oxidized, you’re left with four electrons, two hydrogen ions (protons), and one oxygen. This process is highly endothermic on its own, which means you have to put a lot of energy into the system to make it happen. 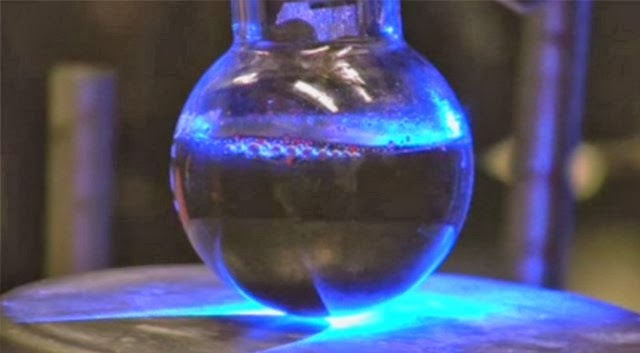 The work going on at the Berkeley National Laboratory is centered around catalyzing the oxidation of water so it can be done with light, just like in a plant. It has been known for some time that cobalt oxide nanocrystals were able to catalyse the oxidation of water when exposed to light, but the process wasn’t good enough. Oxidizing water is a four-electron process, but the second and third steps have always been sluggish with cobalt oxide. Through analysis of the reaction with infrared spectroscopy, the Berkeley team realized there are different types of catalytic sites in a cobalt oxide surface some are faster, and the others are slower. To oxidize water more efficiently, you simply need to control the structure of the catalyst so its surface has more of the fast sites. 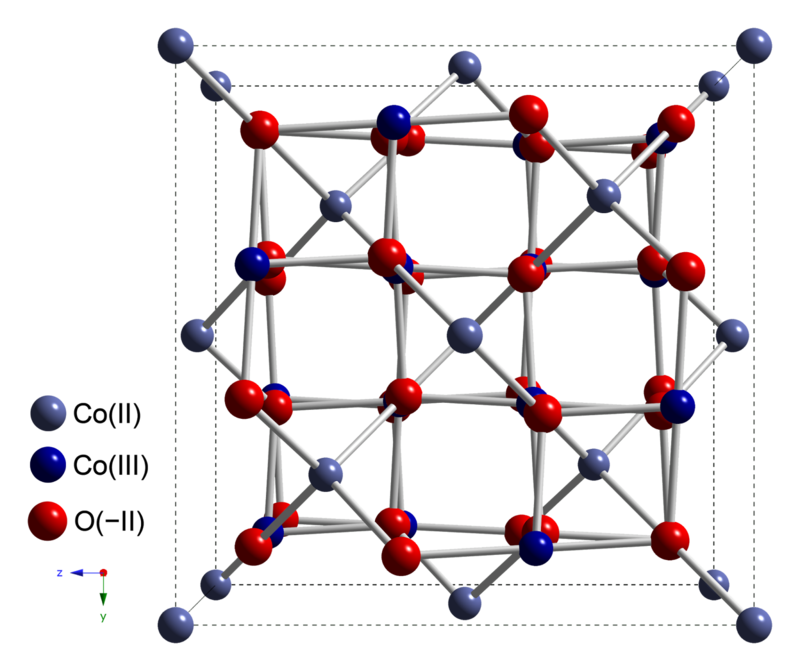 So you’ve broken down water molecules, but now what? A plant uses the electrons to run redox reactions and in order to shuffle the protons around and produce ATP. The oxygen is released as a waste product, much to our benefit. In artificial photosynthesis, the energy from the electrons can be used to generate fuels from carbon dioxide and protons (those hydrogen ions). The researchers suspect that a cobalt oxide catalyst that has been properly created to produce more fast catalytic sites could use the available light more efficiently than photovoltaics. Cobalt oxide is also plentiful and easy to work with. Solving this intermediate step in the process is not the last piece of the puzzle, but it’s starting to come together.